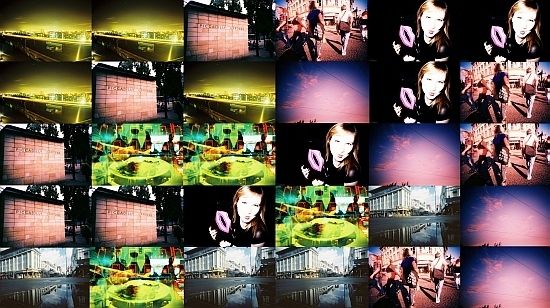 Manchester’s first ‘Lomo Wall’, a very public love of analogue photography. Take one grey wall in a grey city (not a disparaging view of Manchester, I’m referring more to the current weather), and allow the residents to rescue the summer through the colour of analogue photography! Well, something like that anyway. In a first for the city, the slow rise in real film photography interest reaches something of a public peak with the unveiling of Manchester’s first ‘Lomo Wall’. The Lomography company have been spreading the word about analogue photography for some time now, and have a recently opened store on Oldham Street. They have even re-launched the classic ‘60s Camera, the Diana, with extra features. Well worth a purchase if you wish to take advantage of the camera’s distinct creative colourful possibilities.